NTT Communications Corporation (NTT Com), the ICT solutions and international communications business within NTT (NYSE: NTT), and its subsidiary NTT Resonant Inc. announced today that the NTT Group, of which they are members, received an OpenStack Superuser Award at the OpenStack Summit Tokyo, which started in Tokyo today. NTT Com and NTT Resonant made strong contributions to the NTT Group’s selection as the Asia-Pacific’s first recipient of the award. 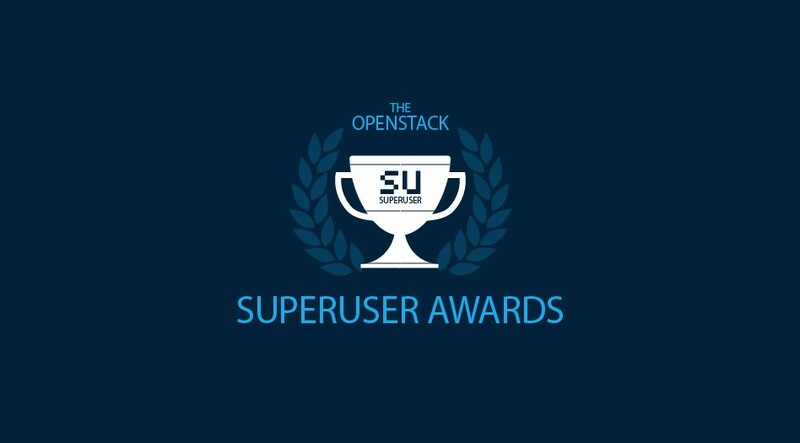 In early October, four finalists were selected by the Superuser Editorial Advisory Board for the third OpenStack Superuser Award. They were selected for effectively introducing OpenStack in their businesses, creating related businesses with competitive value, and contributing to the OpenStack Community. The winner was selected by vote among members of the OpenStack community. In addition to NTT Com and NTT Resonant, NTT Corp.’s contributions to the community through its NTT Software Innovation Center were also evaluated highly. NTT Com’s Cloudn service became the first public cloud in Japan to use OpenStack as core software, enabling it to provide secure, highly cost-efficient cloud services via virtual private networks. Using OpenStack for the Cloudn backbone is contributing to the further development of open-source cloud technologies and enhanced network functions. 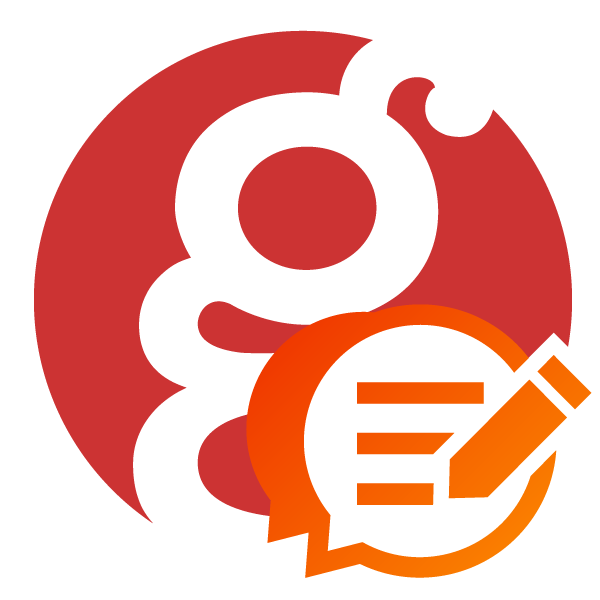 NTT Resonant is using OpenStack to strengthen the operational infrastructure of its “goo” web portal, which boasts some one billion page views per month and 1.7 billion unique browsers per month. NTT Com and NTT Resonant are also leveraging OpenStack for the introduction of distributed storage and integrated management of networking equipment, bare-metal servers and virtual servers. NTT Com will apply know-how gained through these initiatives in Next-Generation Cloud Platform of it’s Enterprise Cloud now under development. By so doing, the company expects to realize more flexible and secure on-premises cloud systems for enterprise users by means of SDN-connected hosted private (e.g., bare metal) and multi-tenant environments. It will also leverage OpenStack to manage multi-tenant environments. In addition, NTT Com will provide OpenStack APIs to establish an ecosystem in which various third-party products are connected together. OpenStack is open-source software for comprehensively managing infrastructure as a service (IaaS). The OpenStack Foundation holds both the OpenStack Summit and OpenStack Design Summit twice annually to enable users, developers and operators worldwide to learn about new trends in cloud computing systems. About 6,000 people participated in the last OpenStack Summit, which was held in Vancouver in May. Moving forward, NTT Com and NTT Resonant are committed to accelerating their contributions to the OpenStack Foundation and promoting wider use of the OpenStack cloud-computing software platform.